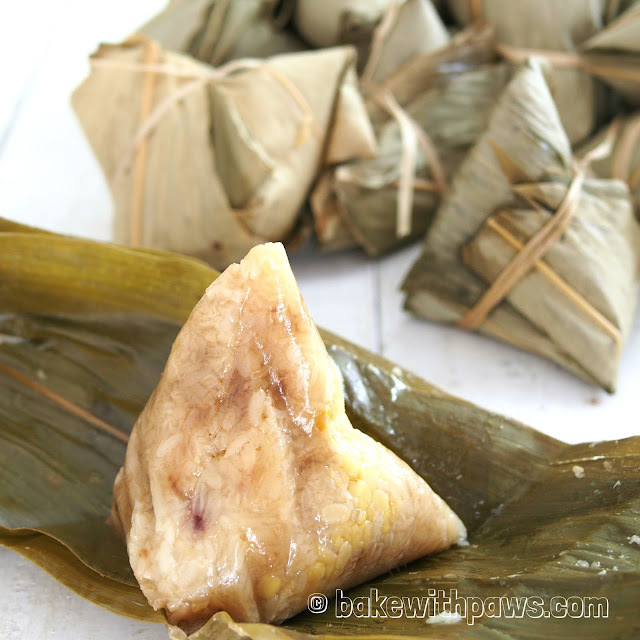 My mother in-law just made her contanese style Zongzi. She calls it Ham Yuk Chong (salted meat dumpling). In Penang we call it Bak Chang. 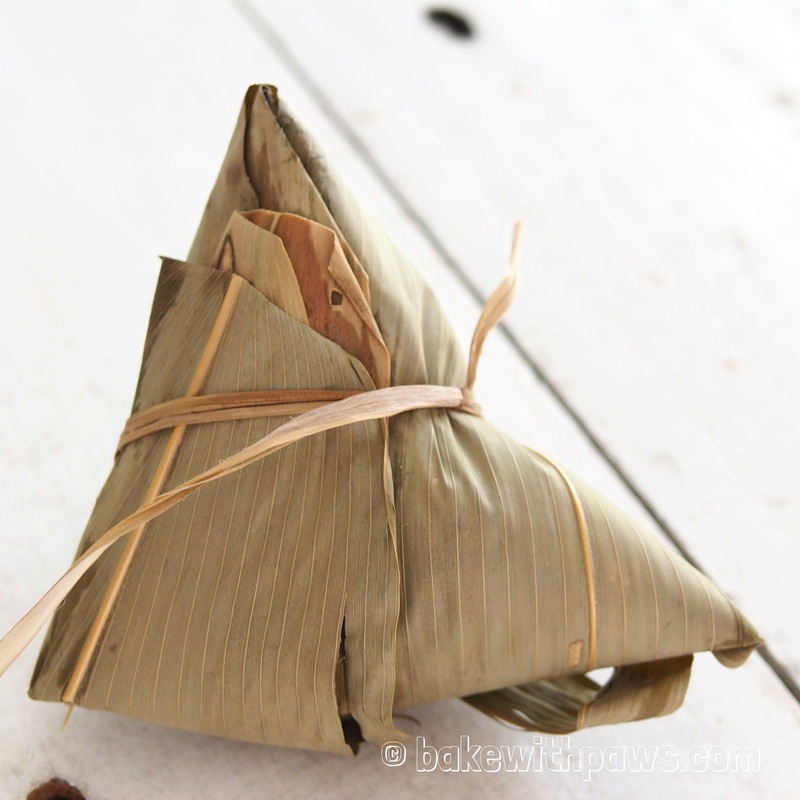 Please click here for the Stickly Rice Dumpling recipe.